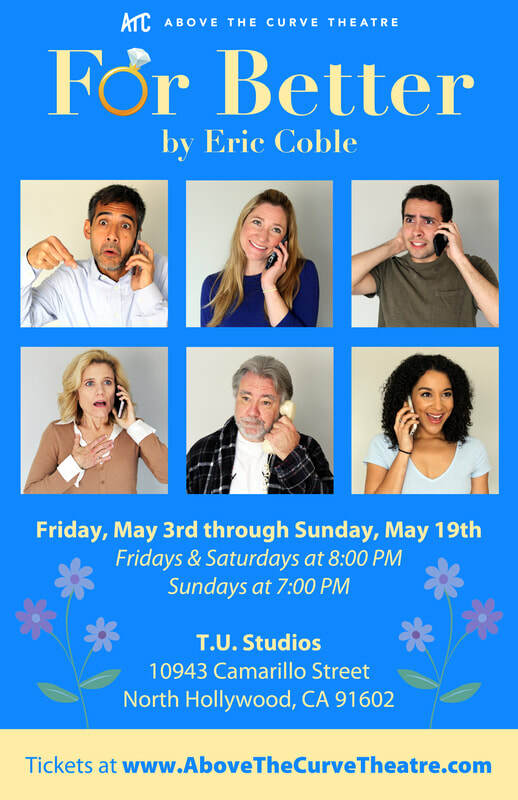 FOR BETTER - Opens Friday May 3rd and runs through Sunday May 19th! Above the Curve Theatre is excited for their 2019 production, For Better by Eric Coble. For Better is a romantic comedy about a love in the hustle and bustle of the tech boom. Check out our reservations page to get your tickets now for this hilarious comedy. ​Keep theatre alive and DONATE today.